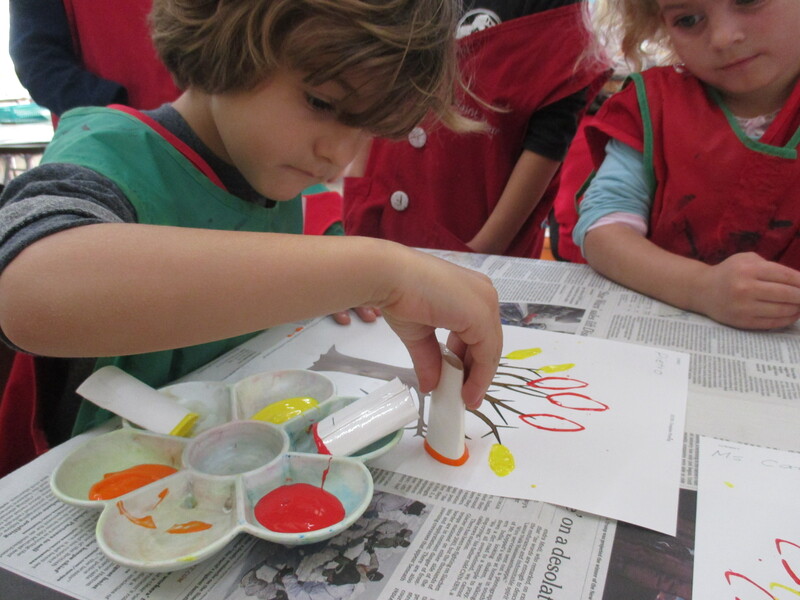 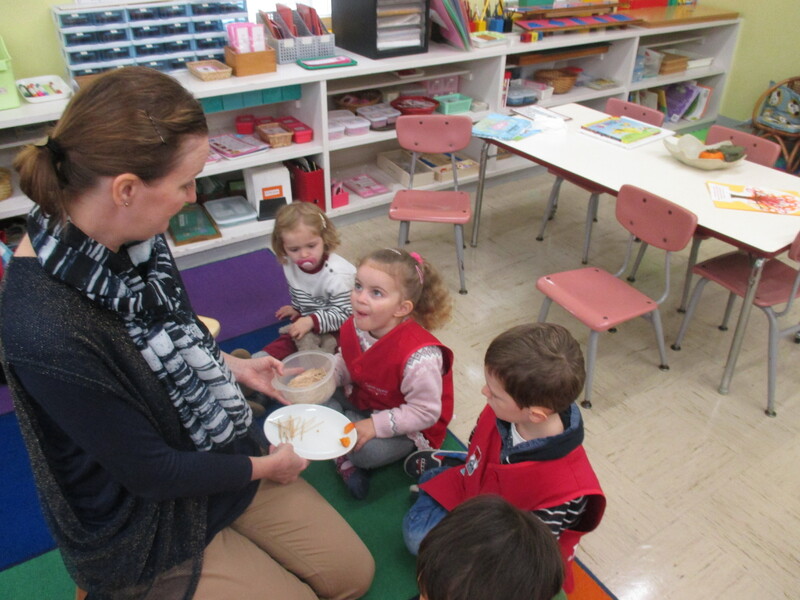 In the months of October and November we have been busy with activities associated with the season of autumn. 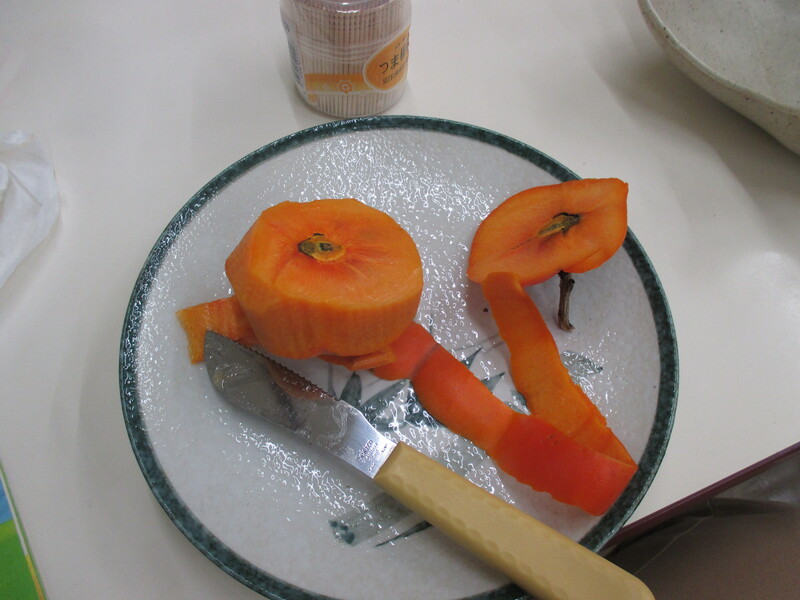 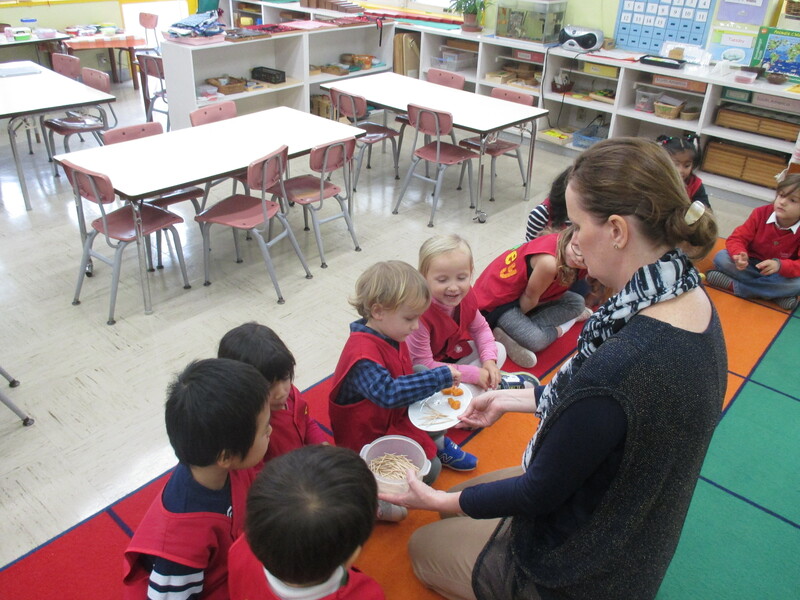 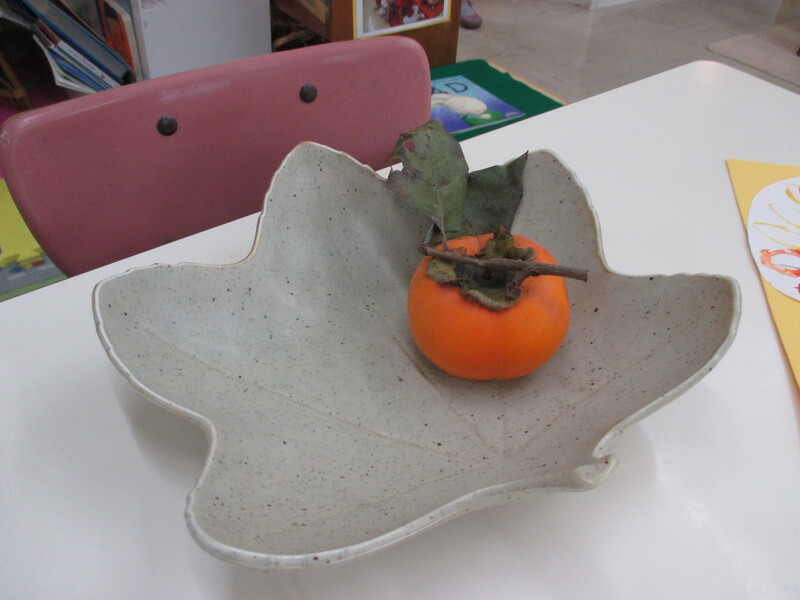 We enjoyed tasting some sweet persimmons from Izu. 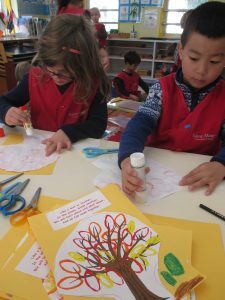 Our older five year olds have challenged themselves with a Montessori matching activity called, “Parts of a leaf” activity.They then made their own booklet. 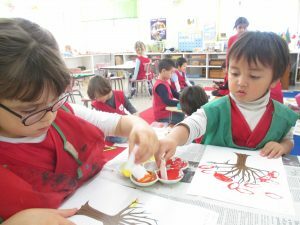 And we have enjoyed looking at the many shapes and colours of leaves that our classmates have been bringing in from outside. 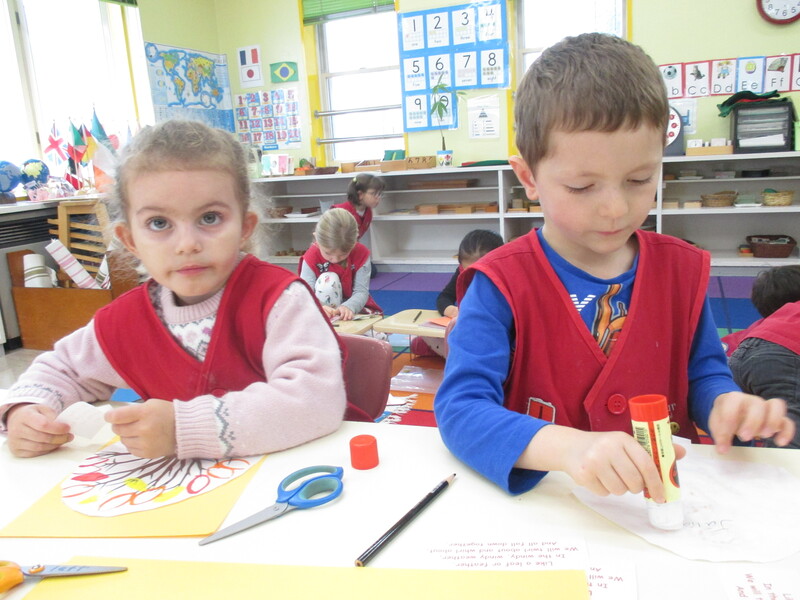 The acorns have also been made into a counting activity. 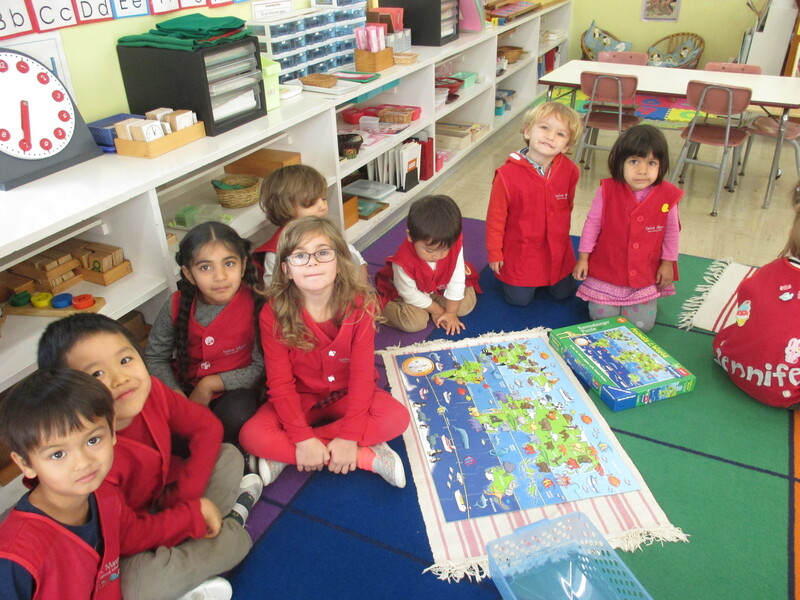 The children had fun opening up a new continent map of the world puzzle that has been put onto the shelves to enjoy. And we have also been practicing for our upcoming Christmas concert which is sure to be something you won’t want to miss. 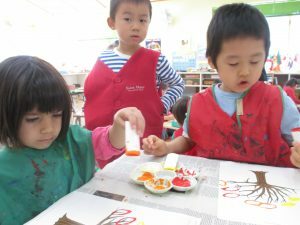 So mark your calendar for December 1st!